Calmark's current board of directors is presented below. 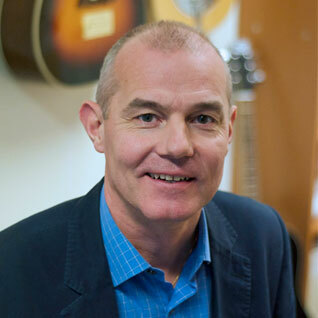 Mathias Karlsson, born in 1972, is Calmark's founder and also the company's medical advisor. Karlsson is a physician and completed his doctoral thesis at Karolinska Institute in Sweden in the field of perinatal asphyxia. Karlsson has also worked as chief manager in the county council sector and is the founder and co-owner of hemCheck AB, and therefore has experience with the market as well as with the listed company. Anna Karin Edstedt Bonamy, born in 1974, was awarded a PhD in pediatrics from Karolinska Institute in 2008 and has specialized in pediatric and adolescent medicine since 2009. She worked as a neonatal care physician from 2006 to 2017. During her research, she has, among other things, been the project leader of the Swedish section of a large European research project (EPICE) on the care of premature infants. Since 2014, Ms. Edstedt Bonamy has held the position of Associate Professor in Pediatrics at Karolinska Institute. In 2017, she began working for the e-health company Doctrin, where she is now the Medical Director and Head of Medical Product Development. Kjersti Berg Marthinsen, born in 1972, holds an MSc in Strategy from BI Business School in Oslo, Norway. She has worked for several years as a consultant both nationally and internationally with commissions in the areas of strategy, organizational development, and leadership and management. 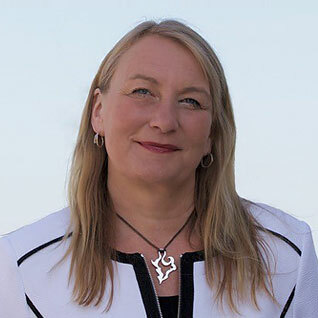 In recent years, she has held various managerial positions with Värmland's County Council in Sweden, with responsibility for planning and following up, developmental support and innovation support among other things, as well as the county council's focus on service design and user involvement. In 2018, Ms. Berg Marthinsen began working as a management consultant at Effect Management Development AB. 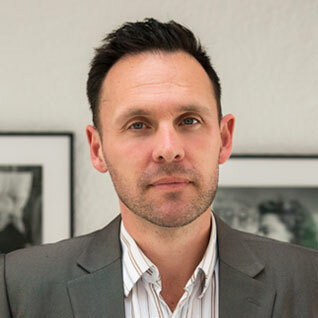 Stefan Blomsterberg, born in 1964, was trained in the Armed Forces and has worked in educational development and pedagogy, as well as with international arms control. Blomsterberg started working in the medtech industry in 2002, has held managerial positions with Vitrolife AB, Mölnlycke Healthcare AB and Bioeffect AB, and is now the CEO of Medfield Diagnostics AB. Management. 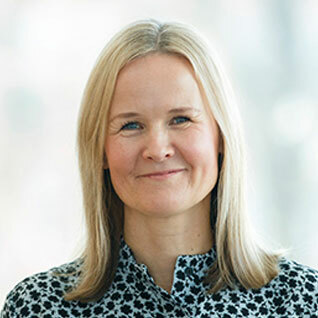 Anna Söderlund, born in 1966, has been the CEO of the company since April 1, 2018, having been Calmark's the external CEO since March 2016. Söderlund has 15 years' experience in the medtech industry, including with start-up companies and product development. 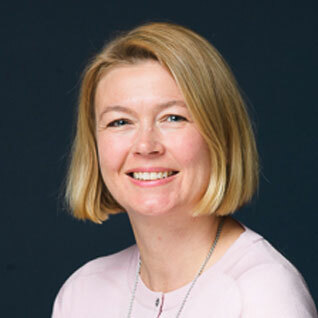 Anna Söderlund has previously worked for, among others, Jolife AB, LMA Ltd and Vivo Line AB, and has also held several managerial positions with responsibility for clinical studies, global product launch and international sales. Söderlund is a Registered Nurse. 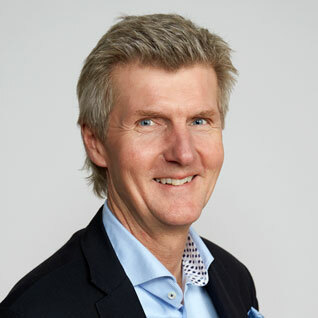 Torbjörn Enström, born in 1964, has been CFO of the company since April 2018 and holds a degree in Business Administration from Stockholm University, Sweden. Mr. Enström has over 16 years of experience as CFO for the various organizations, including Teleopti AB, Stiftelsen Fryshuset and IBX Group AB. Enström has also had a career as a business consultant, including four years in the USA for BTS Group and as Consultant Manager for Valtech AB. Ana Catarina Silva holds a European PhD in Organic Chemistry. Silva also has a background in materials and medicinal chemistry and extensive academic experience in applied chemistry, medical development and method development for bioanalysis, such as paper-based DNA/RNA diagnostic tests. Silva has worked for six years with development in medical technology. Michael Lundh, QA/RA, has approximately ten years of experience in the medical technology industry, mainly in the areas of product development and quality assurance. Michael has been working for Calmark since spring 2016 on project management and QA/RA matters. Michael is first and foremost a civil engineer, but he has worked as a freelance project manager for about 15 years. Software Developer Johan Svahn has over ten years of development experience in medical technology, with an emphasis on implantable devices. He has a wide range of skills in software, covering everything from hardware with memory-efficient applications to reactive modern web interface. Johan has an MSc in Electrical Engineering and began working with Calmark in fall 2013.